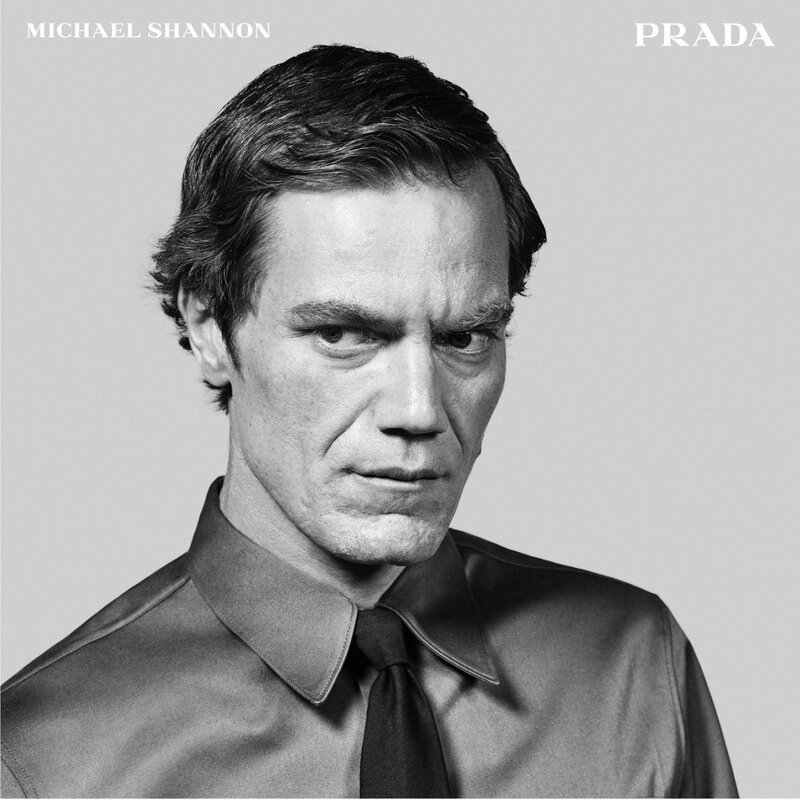 Michael Corbett Shannon (born August 7, 1974) is an American actor and musician. 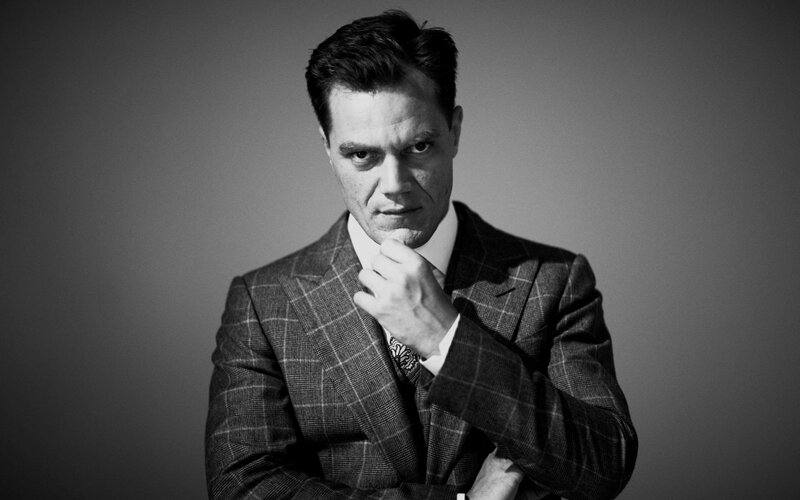 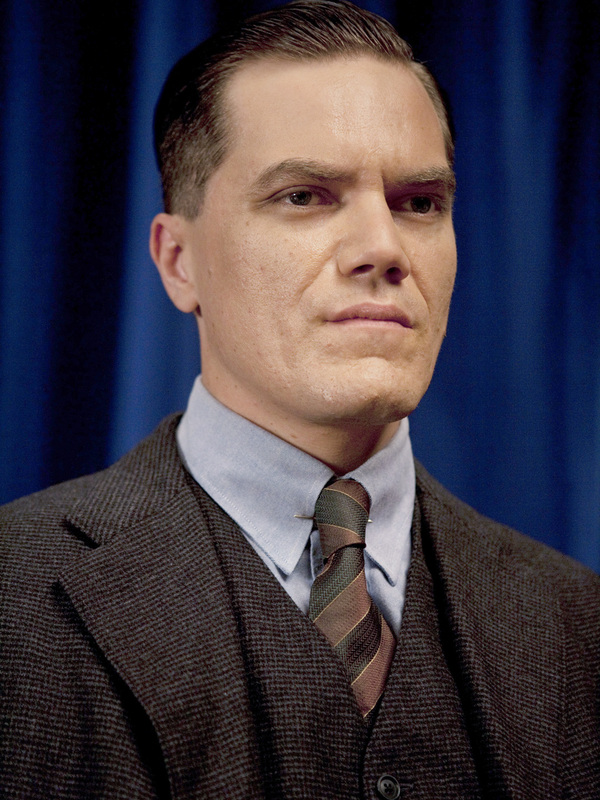 He has been nominated twice for the Academy Award for Best Supporting Actor for his roles in Revolutionary Road (2008) and Nocturnal Animals (2016). 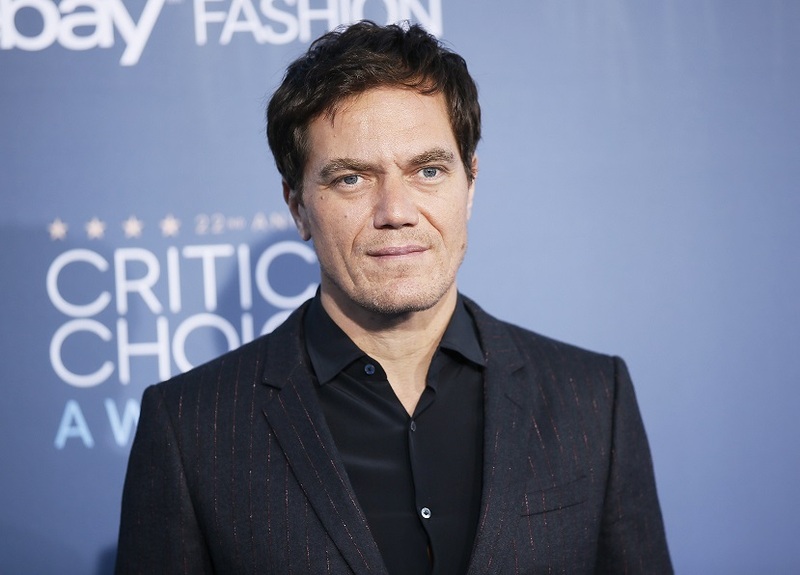 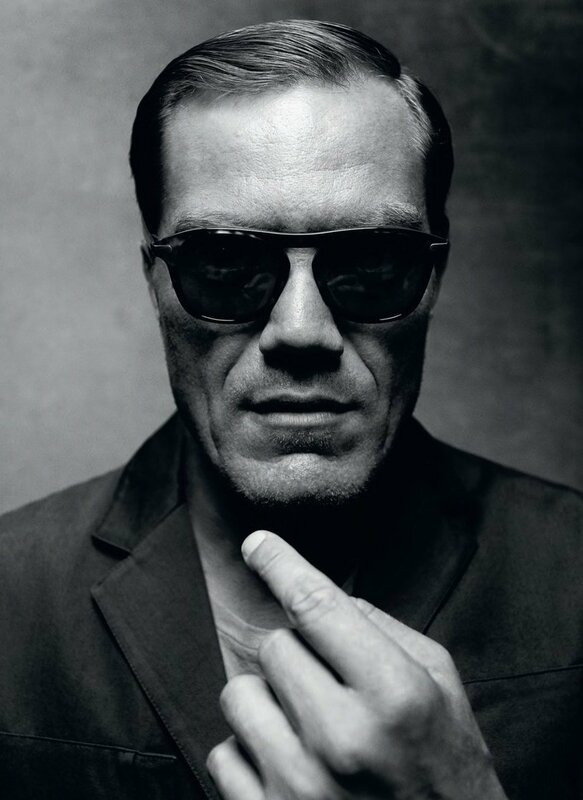 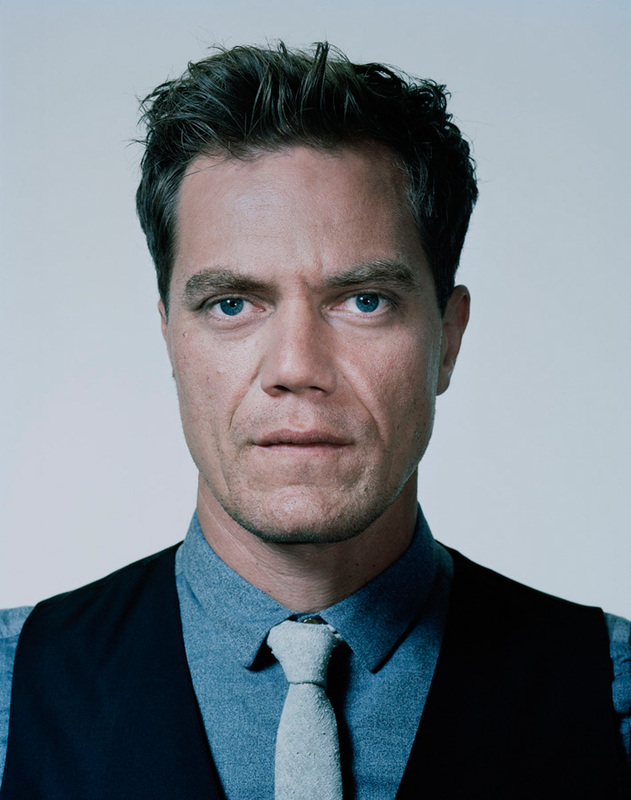 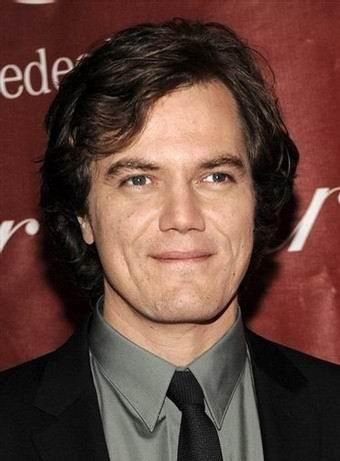 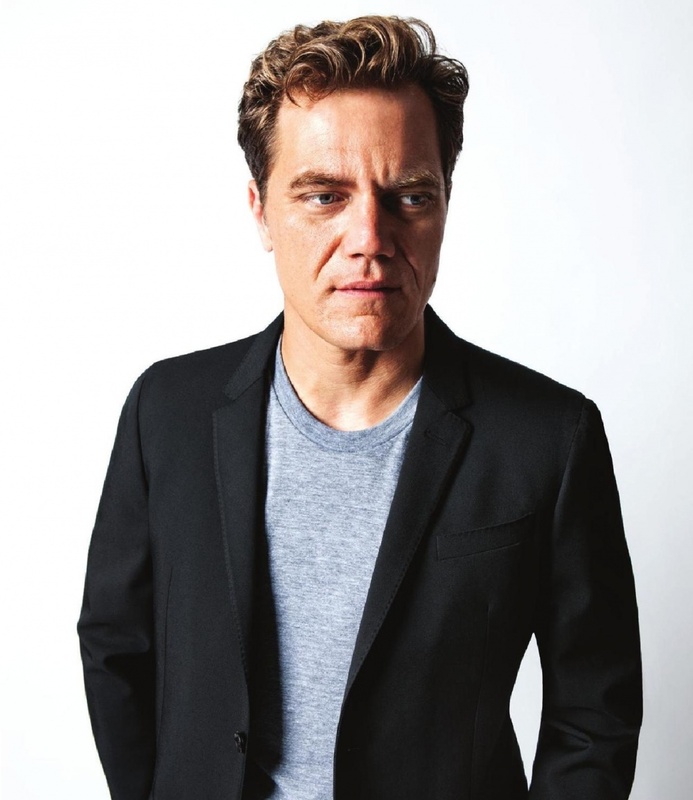 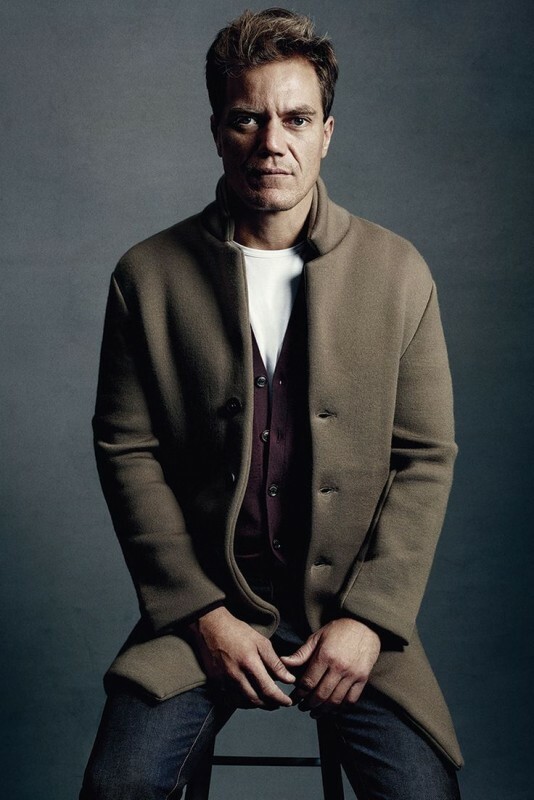 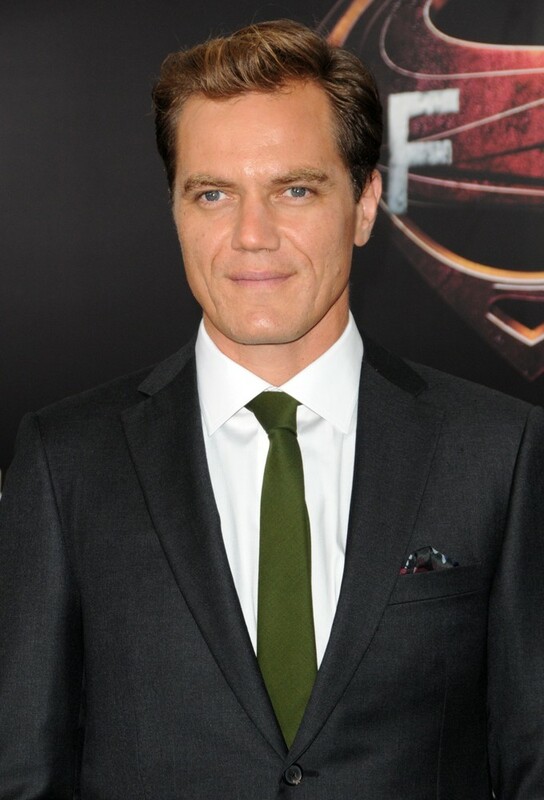 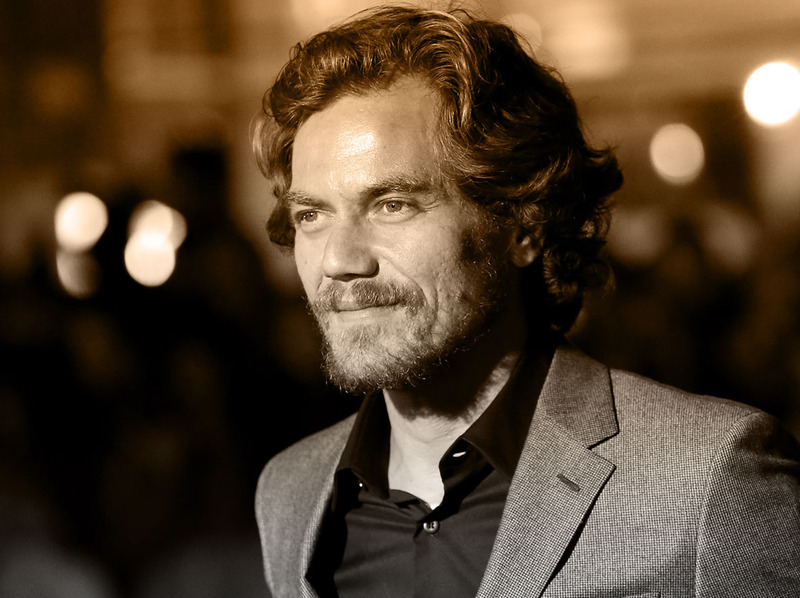 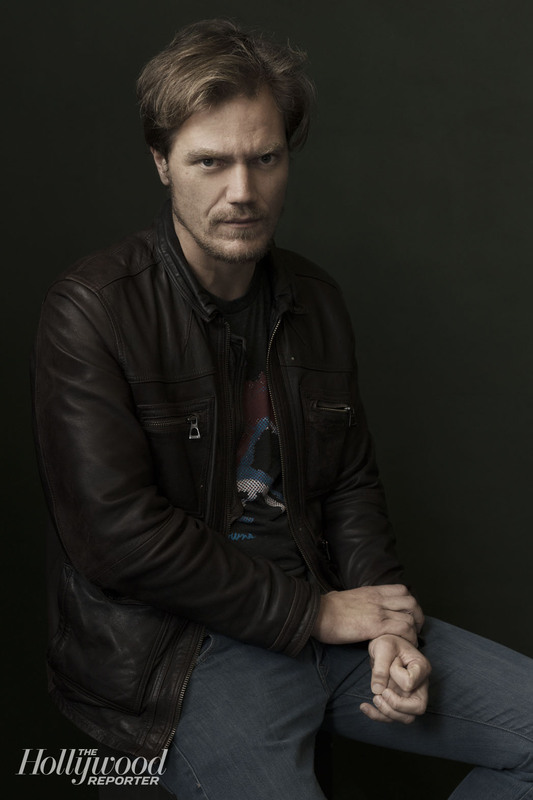 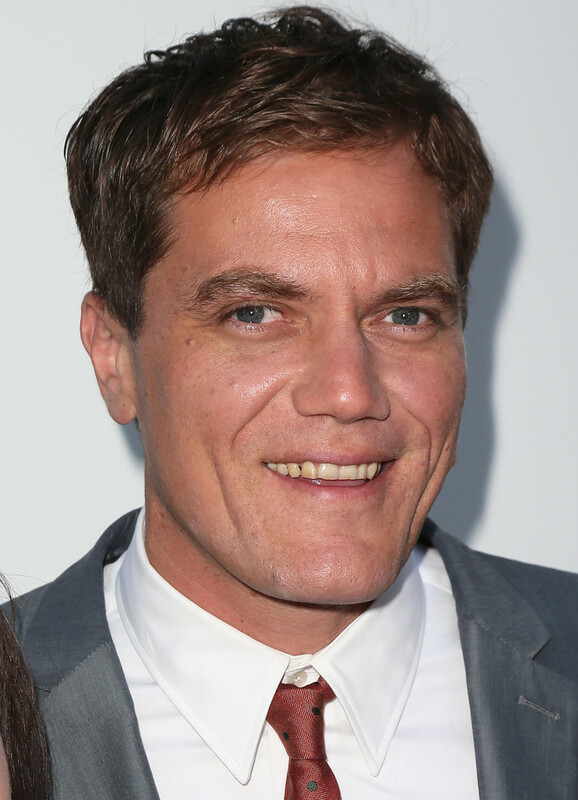 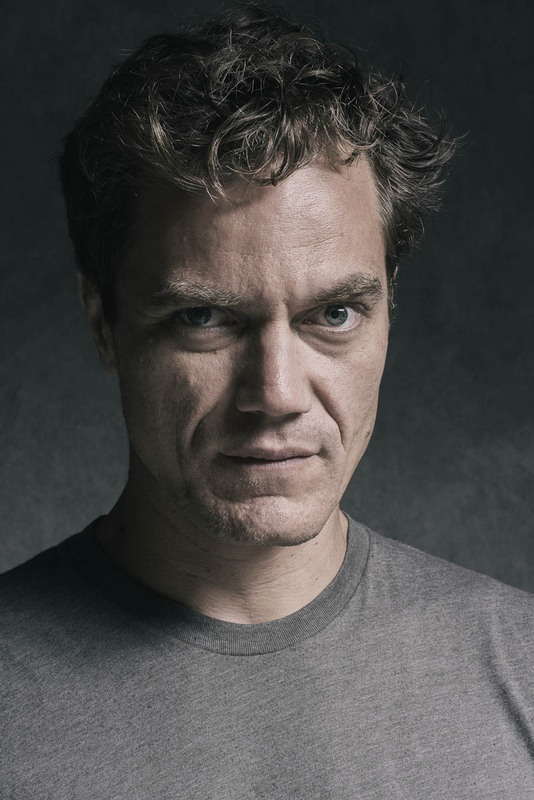 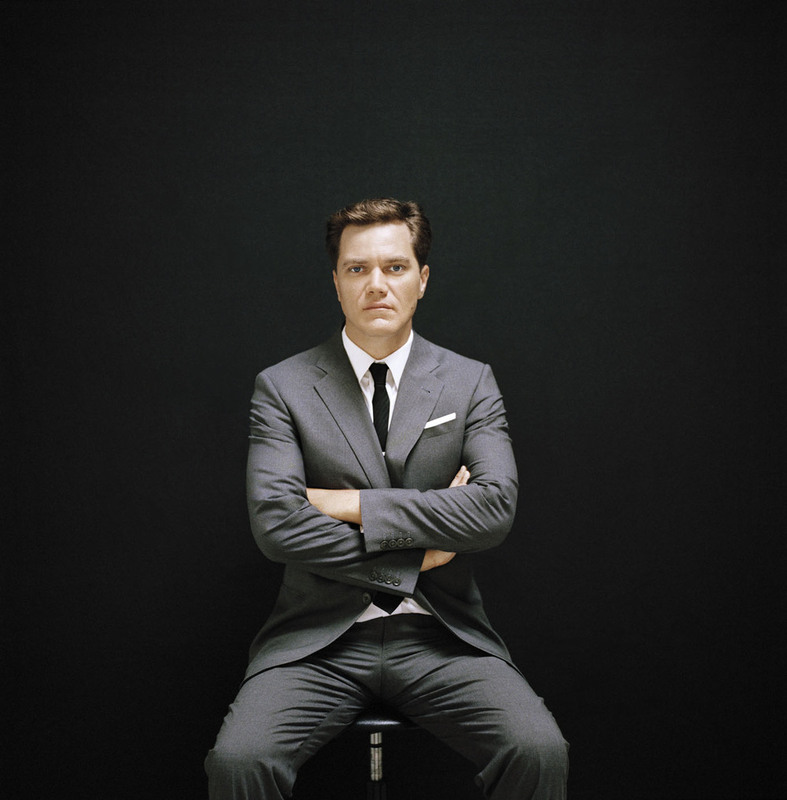 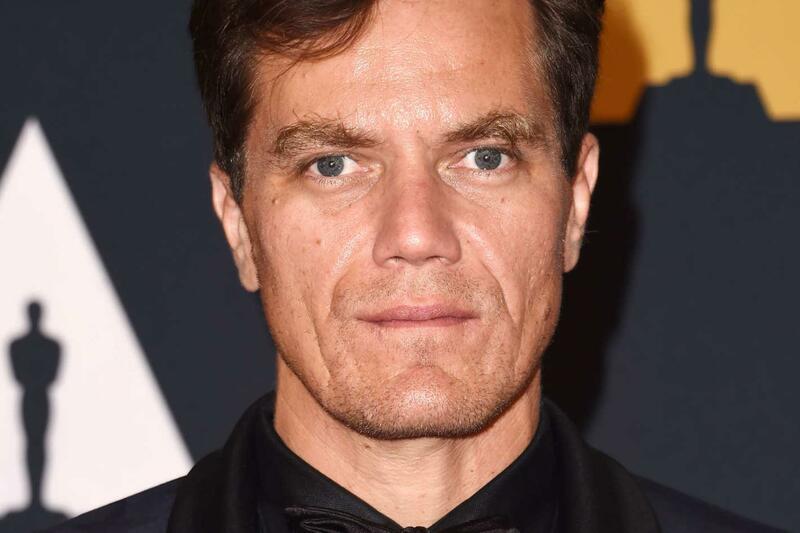 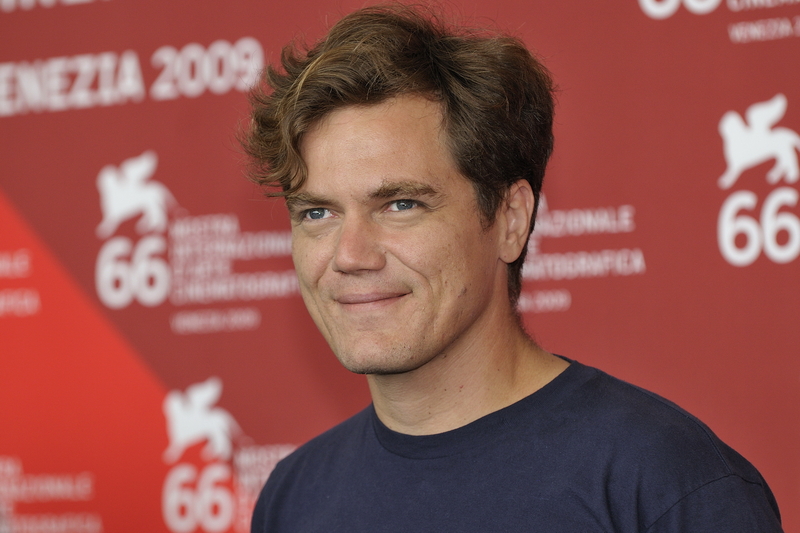 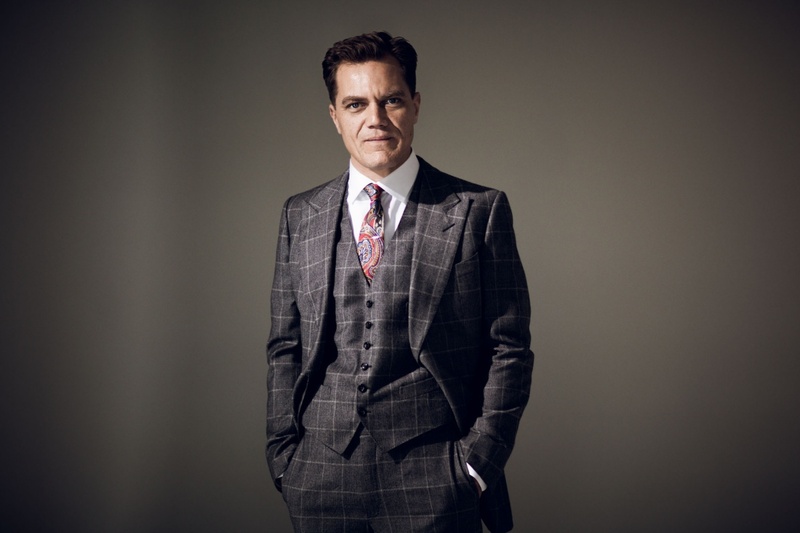 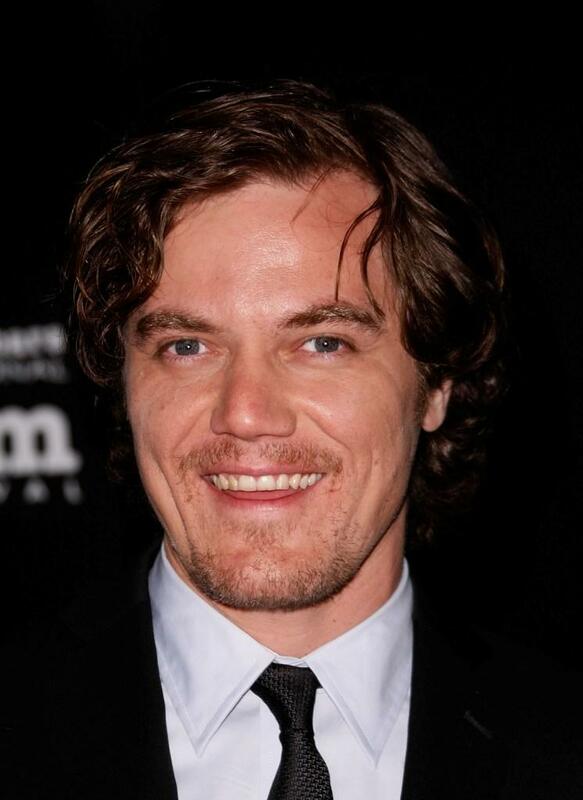 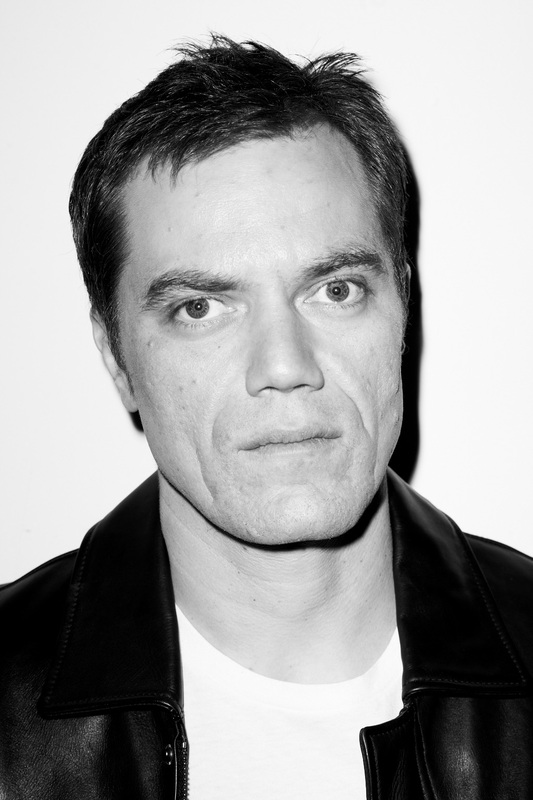 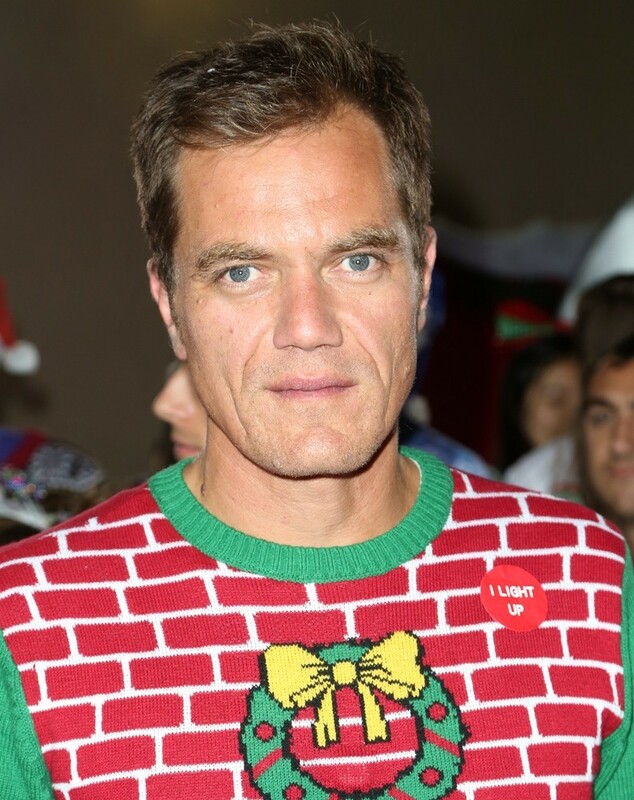 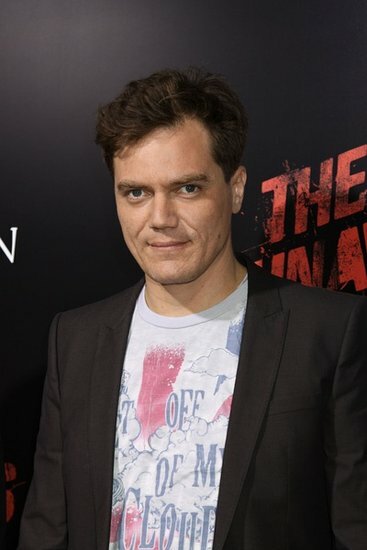 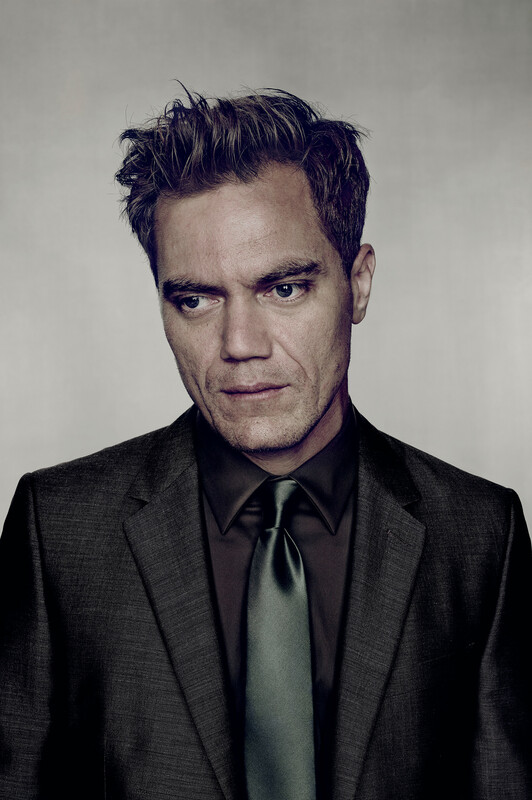 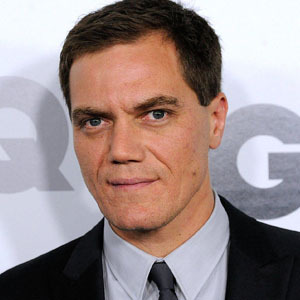 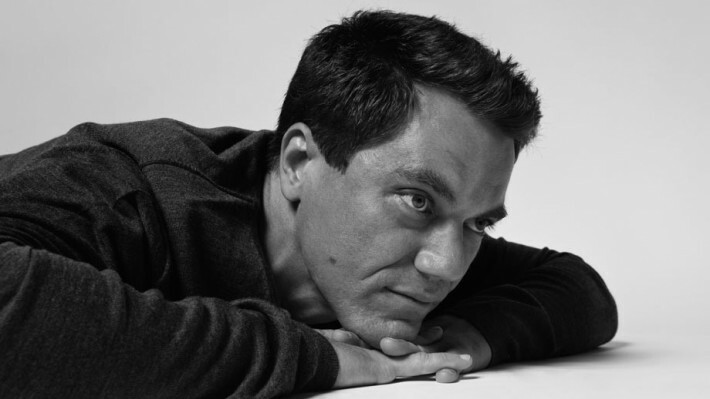 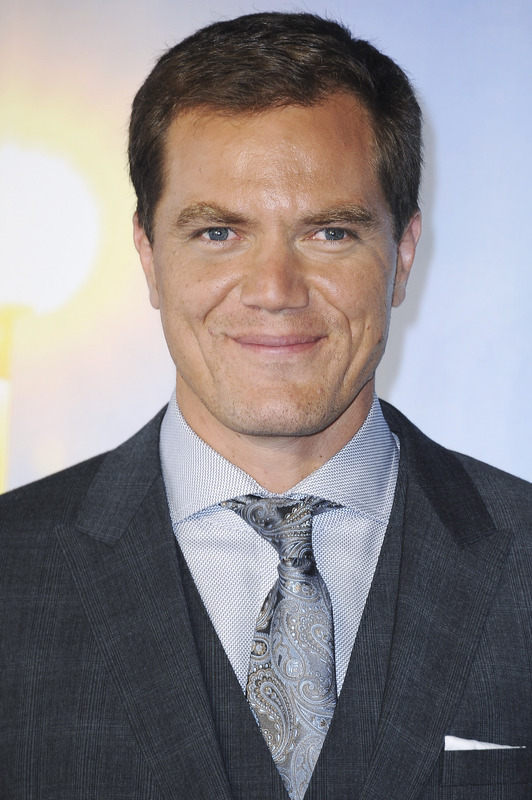 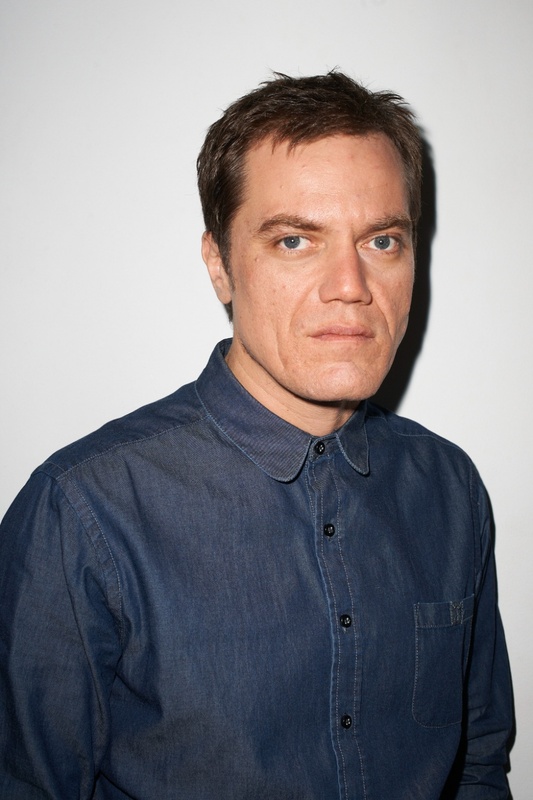 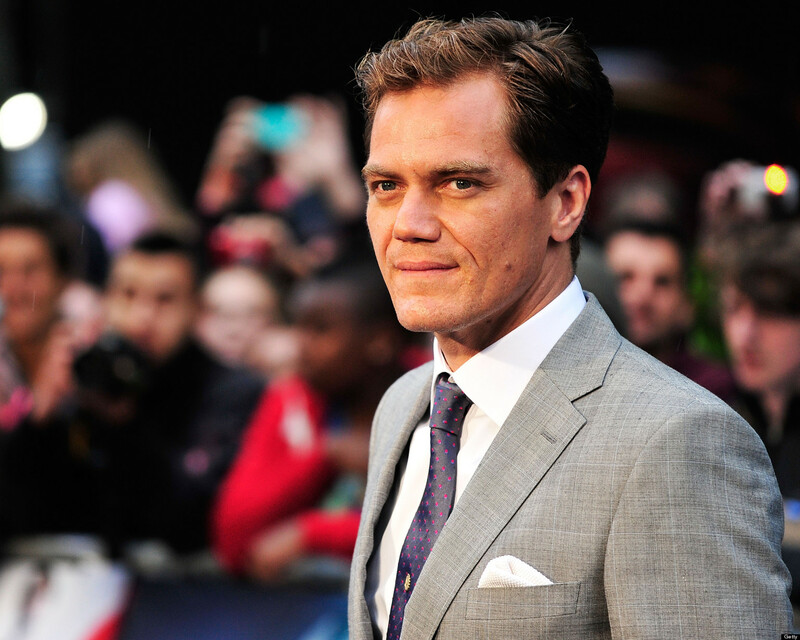 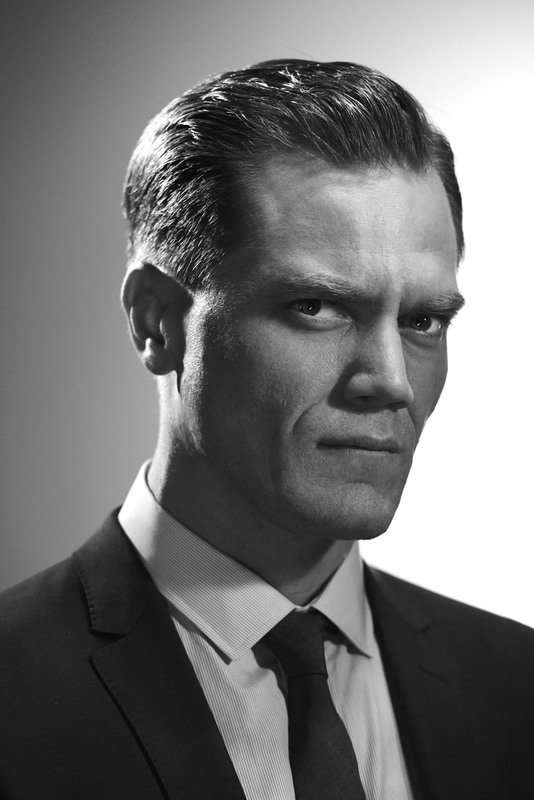 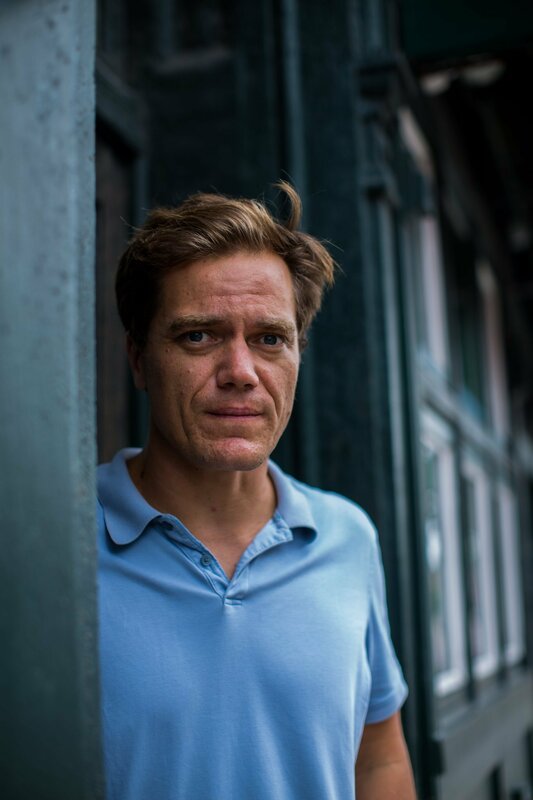 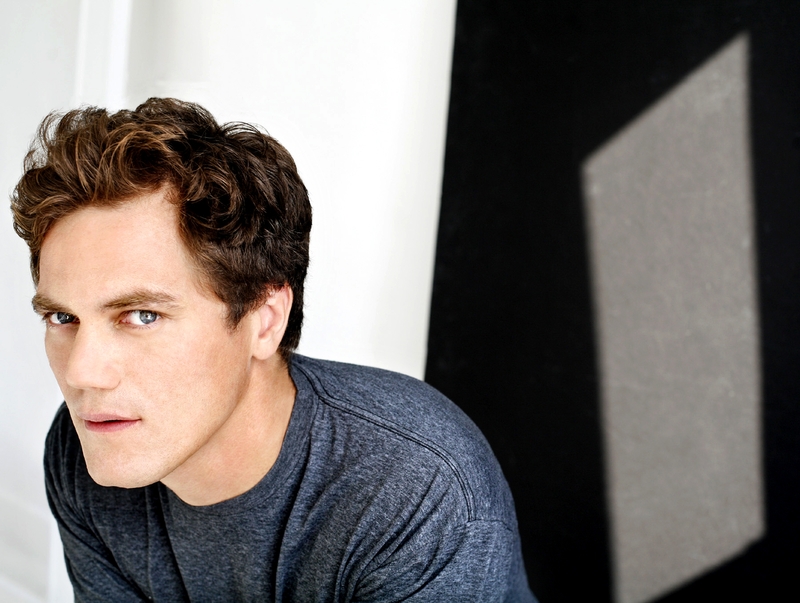 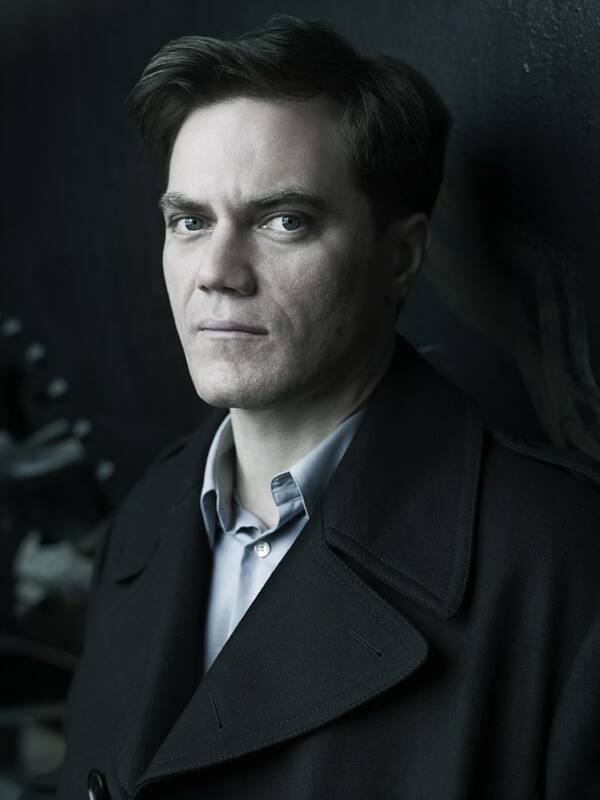 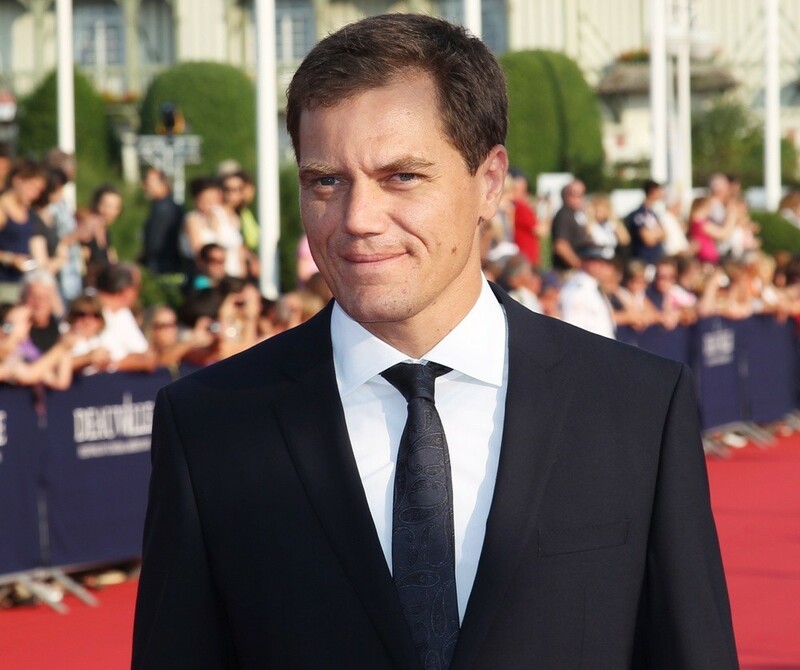 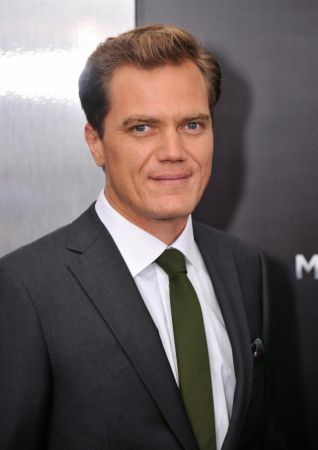 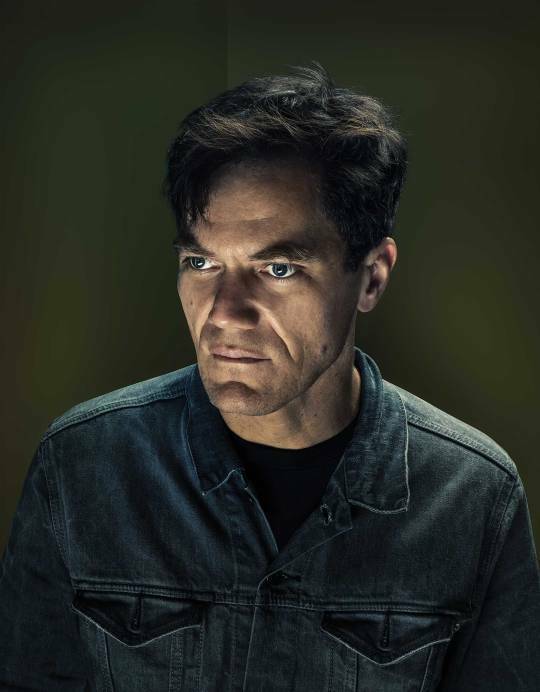 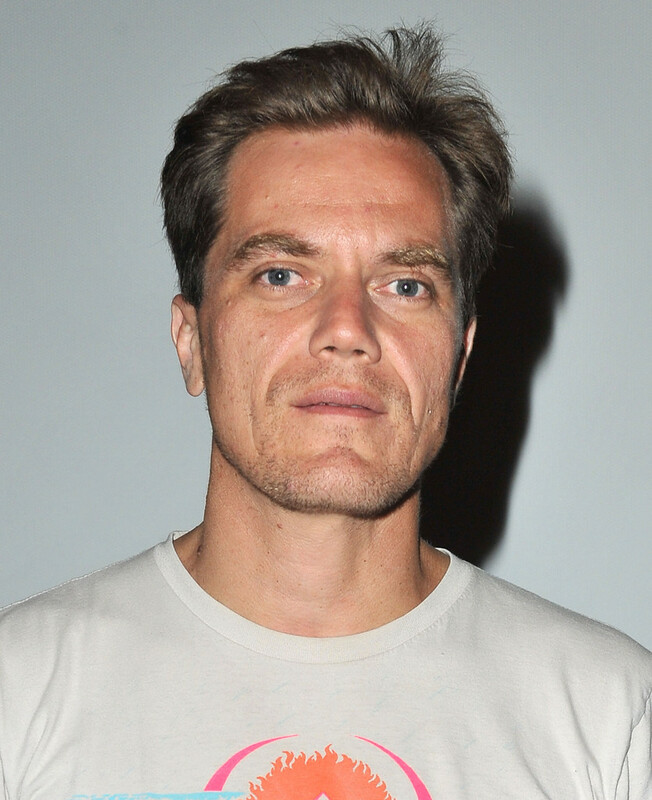 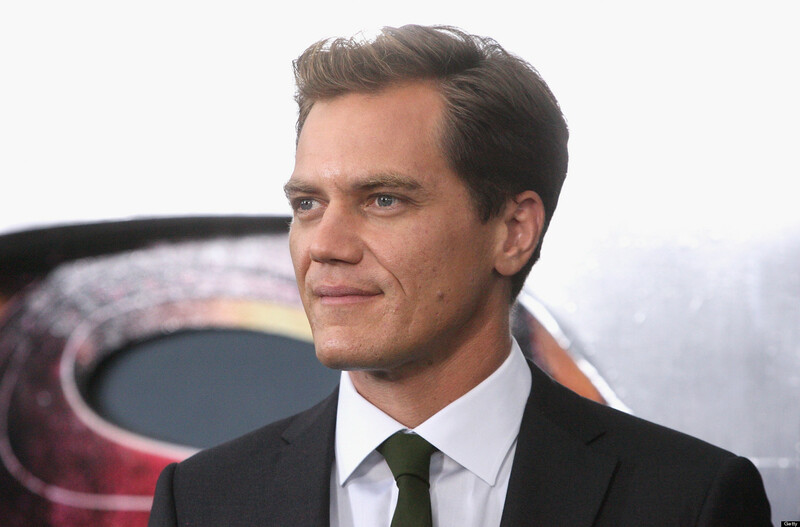 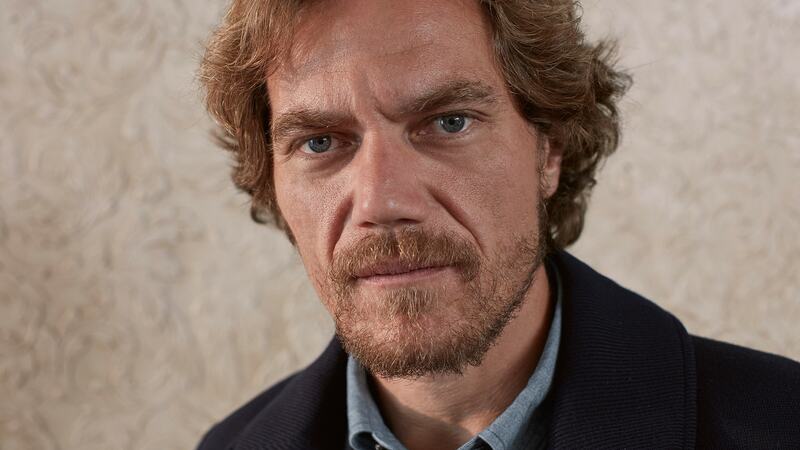 He earned Screen Actors Guild Award and Golden Globe Award nominations for his role in 99 Homes (2014), and a Tony Award nomination for Best Featured Actor in a Play for Long Day's Journey into Night (2016).